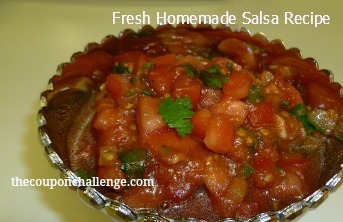 To me there is nothing better than a big bowl of Fresh Homemade Salsa! This is a recipe that I came up with years ago and it’s always a hit! (1) Heat 1 Tbsp Olive Oil in Saute pan. 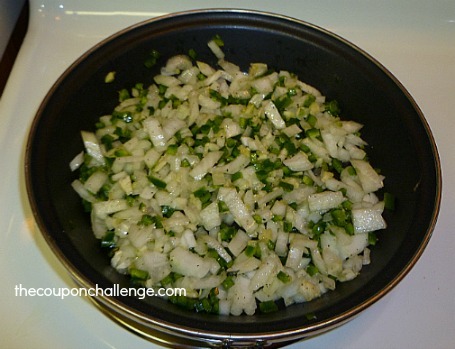 Saute Onions, Garlic and Jalapenos, over medium/high heat, about 5-6 minutes or until softened. (2) Add ALL ingredients into a large bowl and mix well. Refrigerate atleast 2 hours before serving. 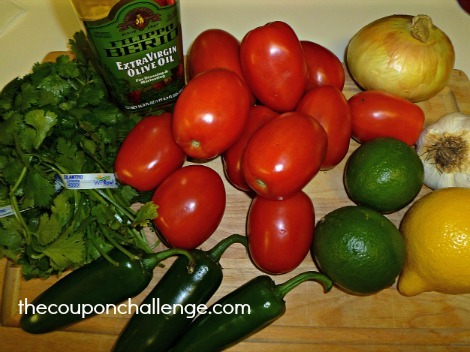 Add Homemade Tortilla Chips to finish off this easy and healthy homemade salsa!